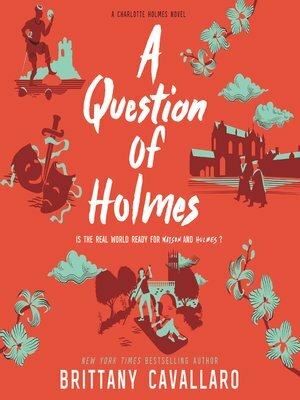 In the explosive conclusion to the New York Times bestselling Charlotte Holmes series, Holmes and Watson think they're finally in the clear after graduating from Sherringford...but danger awaits in the hallowed halls of Oxford. The mystery has gone unsolved; the case is cold. And no one—least of all the girl's peculiar, close-knit group of friends—is talking. When Watson and Holmes join the theater program, the "accidents" start anew, giving them no choice but to throw themselves into the case. But as the complicated lines of friendship, love, and loyalty blur, time is running out—and tragedy waits in the wings.